Sarah, our Managing Partner, started the firm in 2007. More than 10 years later, we're one of the top rated family law firms in Bradford. It's an exciting time. We recently changed our name (Shire Solicitors to SKB Law) and launched the SKB Law Academy. Still the same great team (just see below). We love investing in our team. If you'd like to join us, email your CV to info@skblawfirm.co.uk. 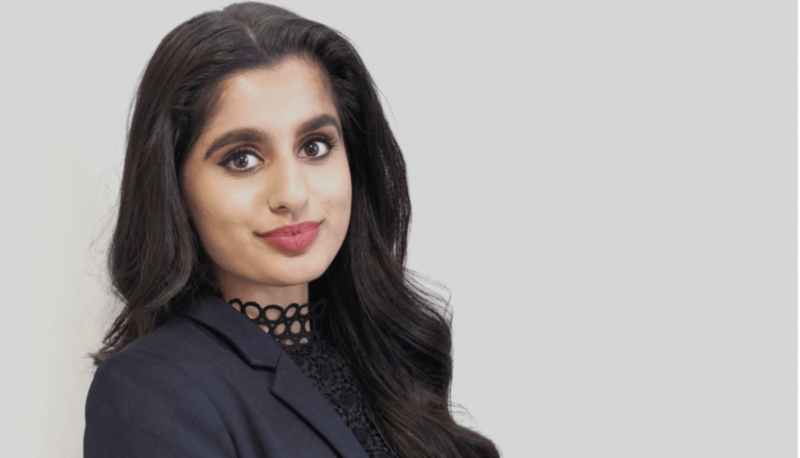 Sarah Khan Bashir, MBE – Solicitor and Managing Partner. Sarah has over twenty years experience in family and civil litigation law. She oversees the team, and advises on all aspects of the firm’s practice areas. A fully trained chemist, Sarah soon realised her passion was advocacy. In 1993, she retrained as a lawyer, qualifying as a solicitor in 1998. Sarah co-founded the firm in 2007, and became Managing Parter in 2016. Since then, her proactive and compassionate approach has steered the practice to become one of Yorkshire’s leading family law firms. Sarah previously worked at the Office of the Force Solicitor for West Yorkshire Police for seven years. One of the many initiatives she was involved with was the creation of a protocol to be followed by the courts and partner authorities in order to case manage civil applications brought by the police to the magistrates’ courts; the model has been adopted by several police forces. Born and raised in Yorkshire, Sarah is a frequent speaker on family law, Islamic divorce, and legal rights for women. Sarah’s ambitious vision for the firm includes a commitment to develop our “future leaders,” and support professionals returning to work after raising their family. In 2018, Sarah introduced SKB Law’s structured work placements for young students, and co-created the Unwritten Rules, an employability initiative connecting young people with local businesses. Sarah was awarded an MBE in the 2014 Queen’s Birthday Honours List, recognising her work with Mosaic, a Prince’s Trust educational charity. She also received the Eleanor Roosevelt Award for Law. Our family law and conveyancing specialist. With her 100% success rate, and five star client testimonials, Aneka provides outstanding legal advice and client care. Since joining the firm in 2016, Aneka has successfully guided clients through divorce, non-molestation orders, conveyancing matters and spouse visas. She has particular expertise working with sharia councils on sharia-compliant divorce, specialising in khula (female-initiated divorce). Aneka completed her LPC with a distinction, and graduated from Leeds Beckett University with a first class honour degree in law. She was awarded the highest achiever in Immigration Law and Legal and Business Skills mooting. Aneka competed in the Essex Court Chambers National Mooting Competition and the UK National Negotiation Competition. She has completed the Westlaw UK Advanced Certificate. Aneka is currently supervised by the Managing Partner and will qualify as a solicitor in March 2019. A family law specialist, Javaid specialises in complex financial settlements. His direct and proactive approach contributes to the successful determination of his cases, and ensures an expeditious and fair outcome for clients. He is supervised by the Managing Partner. Javaid has a Degree in Business Law and Marketing and completed the GDL at the BPP Law School. 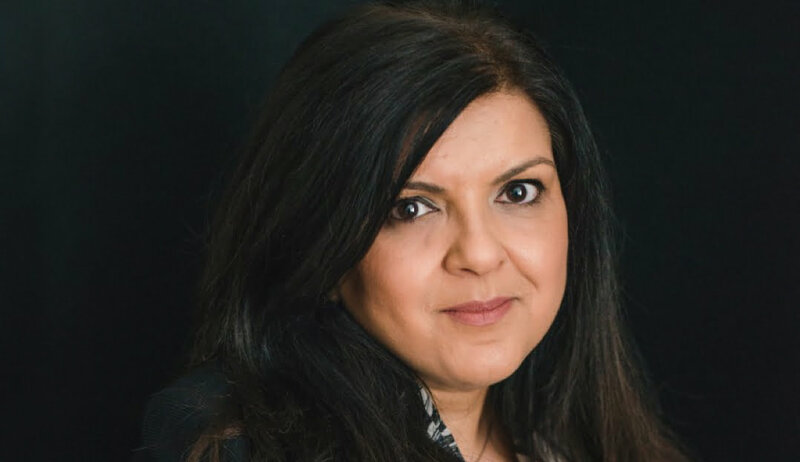 Salema qualified as a solicitor in 2002, and joined the firm in 2018 where she assists our family and Conveyancing departments. She is currently a paralegal, following a career break to raise her family. Salema previously worked in conveyancing at Eversheds and family law at Pearson Hinchicliffe. During her career break, Salema remained active with local community groups and began will writing and organising advice sessions to assist and inform others in relation to their legal rights. Salema’s measured and methodical approach ensures clients receive the best result possible result. Interested in the SKB Law Structured Work Placement?